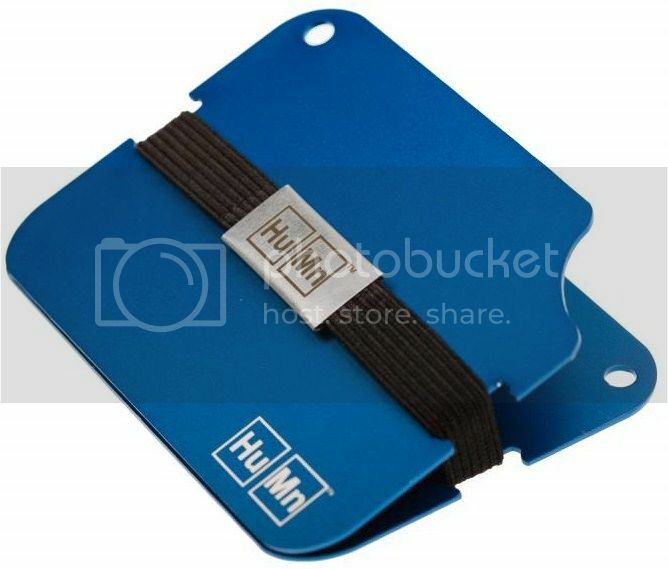 Put A Little Umbrella In Your Drink: Enter to Win a HuMn Wallet 2 (RV $76) for Father's Day! Enter to Win a HuMn Wallet 2 (RV $76) for Father's Day! Welcome to the HuMn Wallet 2 Giveaway! I have teamed up with some of my favorite blogs to bring you the chance to win a HuMn Wallet 2 just in time for Father’s Day! These wallets are slim, sleek and perfect for the modern man! The HuMn Wallet 2 can be converted from a single plate (for when you don’t need to carry that much with you) to two plates (for everyday use). Each wallet comes with a heavy duty flat elastic shock strap that is easily replaceable. The HuMn Wallet is designed to comfortably store various currency notes, credit cards, and business cards neatly and securely. All of the HuMn Wallets can block RFID signals (in 2 plate configuration) which will protect you from credit card skimmers. 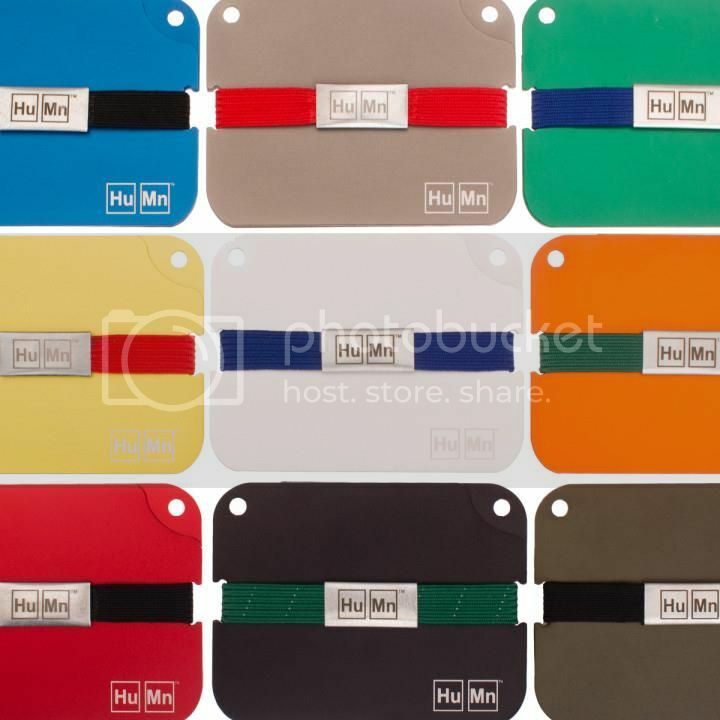 One lucky reader will win a HuMn Wallet 2 ($76 ARV) which is a 2 plate wallet in your choice of colors, with laser engraved HuMn logo, durable shock cord strap, and microfiber bag. A second winner will receive a $10 Amazon gift card! How To Enter :: Just use the simple form below to enter. Open to US only. Must be 18+ to enter. Giveaway closes on June 10, 2013 at 11:59 pm EST. Only one person per household/IP address may enter. Good luck!